Should I be Winterizing My Roof for Ice, Snow & Cold Weather? Your home’s roof protects you from the elements. It’s a pretty vital part of the property. It’s never more important than when winter arrives, and you need to prepare for ice, snow and general cold weather conditions. If you don’t prepare your roof for winter, you risk problems such as ice dams and dangerous snow build-up. If you have any damage to your roof, it could let in cold and moisture and let out heat. And if your roof vents are covered in snow, your property won’t be able to breathe as well as you need it to. If you’re wondering whether to winterize your roof, the clear answer is yes. To get your roof ready for winter, start by taking a good look at it to see if you can spot any damage. It’s best to do this from the ground and leave getting up onto the roof to the professionals. It’s dangerous to do any roof work if you’re not experienced, so don’t try to climb up on the roof. You can survey your roof from the ground, especially when it comes to spotting more obvious problems like sagging or missing shingles. You can use a pair of binoculars to get a closer look from the ground. Your roof’s gutters help water to drain properly and can help to prevent ice and snow building up on your roof. Gutters can get clogged with leaves and other debris, which prevents proper drainage, so it’s important to clear them before winter sets in. While you might be able to clear lower gutters yourself safely, you will probably need some professional help for higher ones that you can’t easily reach. Check for any damage in your gutters too. You can replace any sections that are cracked or broken. As well as looking at your roof from the outside, you should also take a peek at it from the inside. The condition of your attic or roof space can affect how well protected your home is for the winter. You should check to see if there’s an adequate level of insulation, but also that the insulation is not blocking any vents. Insulation minimizes the amount of warm air that rises into your attic, and thus heats your roof deck. If the roof deck and shingles get too warm they could form ice dams and cause leaks into your living space. Check for any holes or potential signs of dampness too. While there are some things you can do yourself to winterize your roof, professional help will ensure you get everything done. Help from professionals gets your roof ready for winter without putting you in danger and gets the job done properly. Deschutes Roofing can clear your roof when it’s covered with snow, help to prevent ice dams forming or perform ice dam removal if they should appear. We can make any necessary repairs to your roof before winter sets in to prevent any further problems from occurring. Get your roof ready for winter before it gets too cold. A winterized roof protects your whole home. 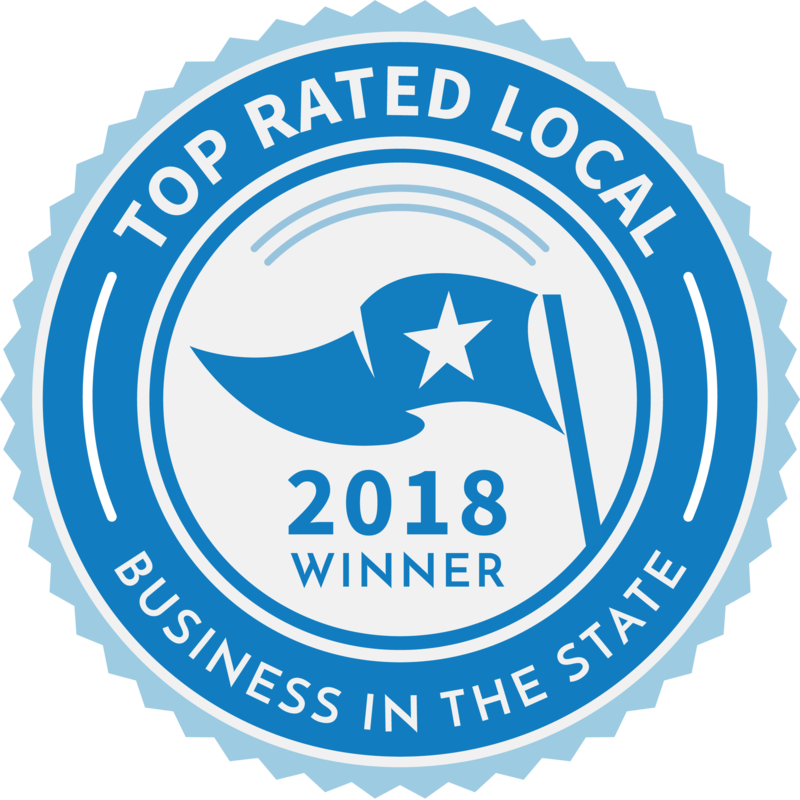 Copyright All Rights Reserved © 2019 Deschutes Roofing Co, LLC Providing Quality Roofing & Roof Repair Services across the US. We specialize in Commercial Roofing with expertise in Roof Replacement and Metal Roofing. In addition, Snow Removal and Ice Dam Removal are important areas of service.